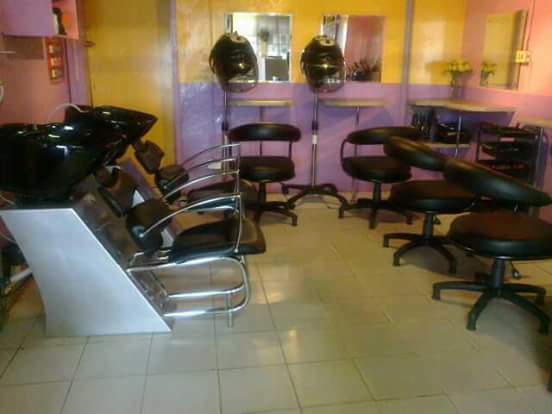 Tato's Hair and Beauty Care exists in order to make a positive difference in the Afro Hair industry in sharpville and surrounding areas. To set out to becoming the premier provider of effective, efficient and worthwhile services in the width and breath of the community. Excellence - We focus on being excellent in everything we do. Pro-active - Our service delivery is all about being ‘ahead of the game’ and thus pro-active. Also to keep client inform of their service statuses before they ask. To be the best services and product provider to a diverse market portfolio. This we would do while adhering to and employing competent research and development methodologies to the benefit of the business and all those who do business us. Strives to be competent in terms of prize structures (available on request) in all our services and products. HAIR STYLES - Bonding and weaves.